OPERATE 2 GROW LIGHTS WITH 1 DIGITAL POWER PACK! 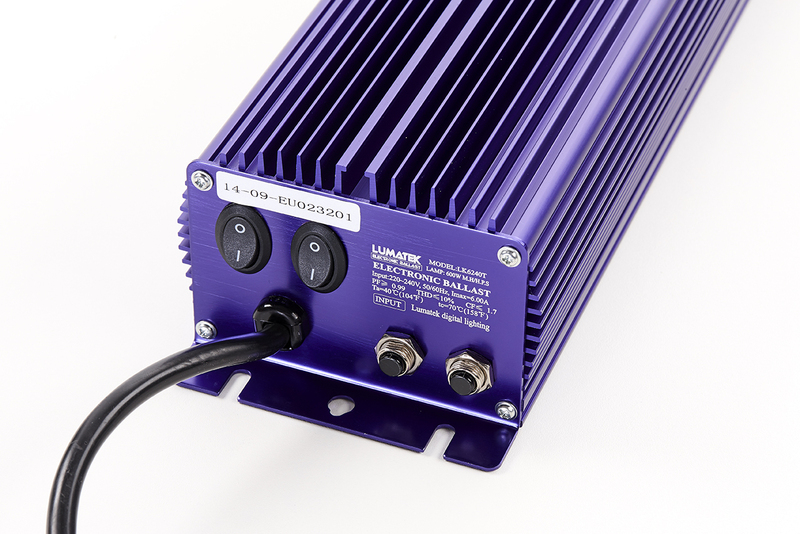 The Lumatek Twin 600 is two 600W dimmable multi-watt electronic ballasts housed in one case and designed to be able to power and control two HPS or MH horticultural lamps independently. This unit features two separate lamp leads with IEC and two separate output power controllers with four different power settings enabling dimming and boosting power or selecting specific output for different rated lamps. The Twin 600 also has separate safety and auto-recovery with full independent circuit protection for each lamp. As well as being better value than purchasing two separate ballasts, the Twin 600 is able to drive two separate lamps but only requires one power supply plug socket! 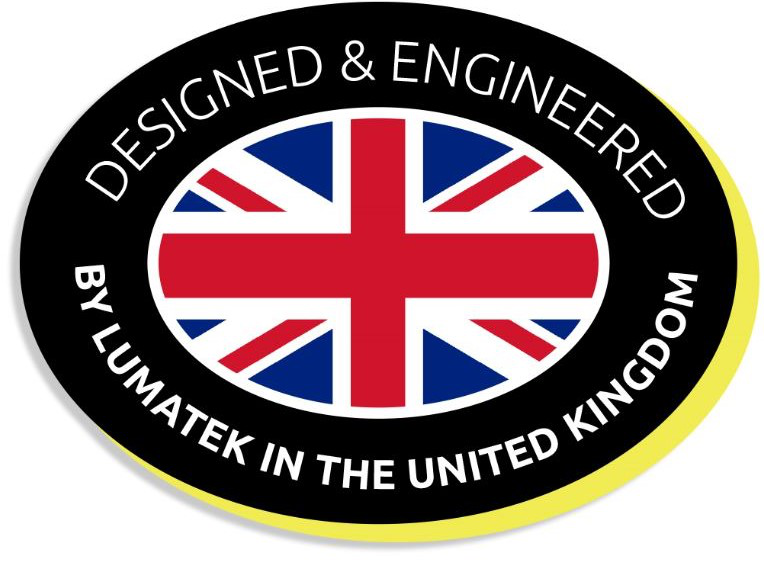 - Full independent circuit protection for each lamp. 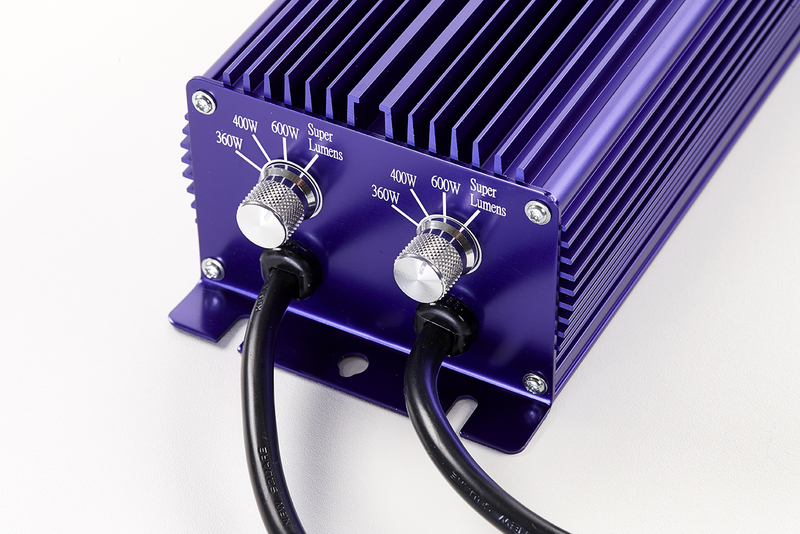 Electronic ballast for independent control of 2 x 400W/600W HPS & MH lamps.